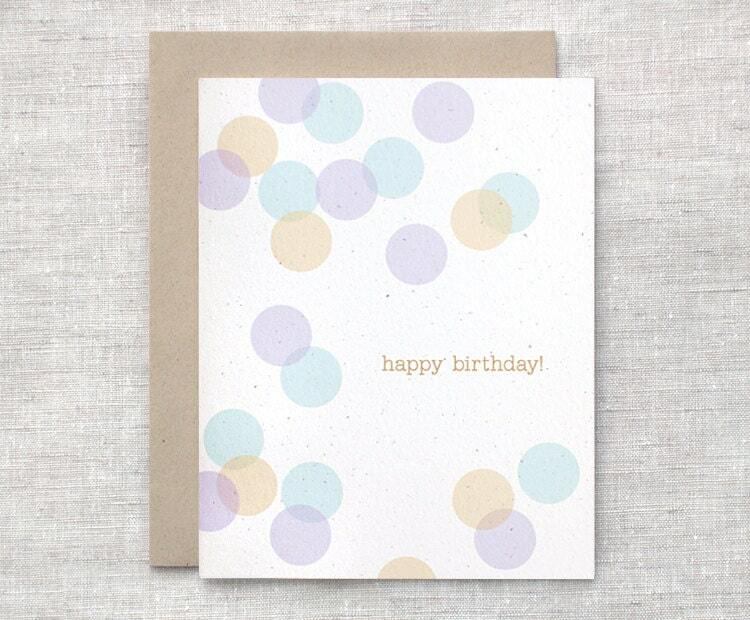 A sweet birthday card with overlapping and translucent circles in muted pastel shades of purple, mustard, and teal blue surrounding a "happy birthday!" in a darker mustard gold. Printed on beautiful speckled and textured natural toned recycled cardstock. Folksy :: Buy "Sea Glass Rock Pool, Stained Glass Panel"
Folksy :: Buy "Recycled Note book - Blue Flowers"
Folksy :: Buy " Dandelion Clocks, Stained Glass Panel"